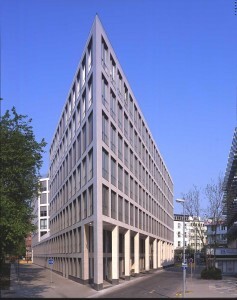 KPS Real Estate GmbH & Co. KG and KPS Real Estate Bahnhofstraße 1 GmbH & Co. KG built two modern, functional and prestigious office and commercial buildings with more than 10.000 m² or 2.000 m² effective area. 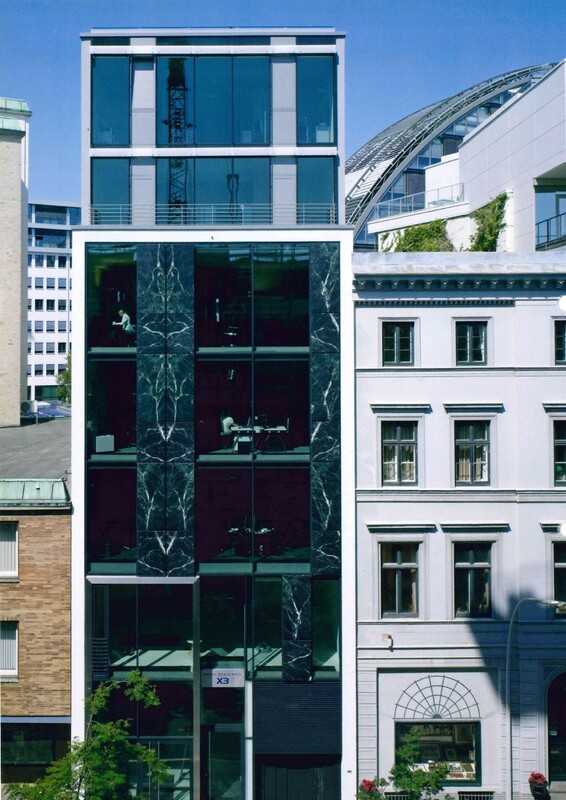 Responsible for the design in a classical modern style is the international star architect Prof. Oswald Matthias Ungers and for the 2014 completed building Prof. Max Dudler. The street „Herdentorsteinweg“ forms the main access between the Central Railwaystation of Bremen and the historical center of the inner city of Bremen. The historical ramparts of Bremen served in the middle ages for defence of the city and are today used as public parks. 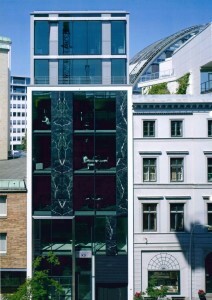 Situated between Bahnhofstrasse and Sögestraße, there are to all intents and purposes optimal transport connections (reachable by foot approx. 300 m to the central railway station and approx. 600 m to the market square, trams and busses directly in front of the building, near to the railway station, the federal highway and the freeway). 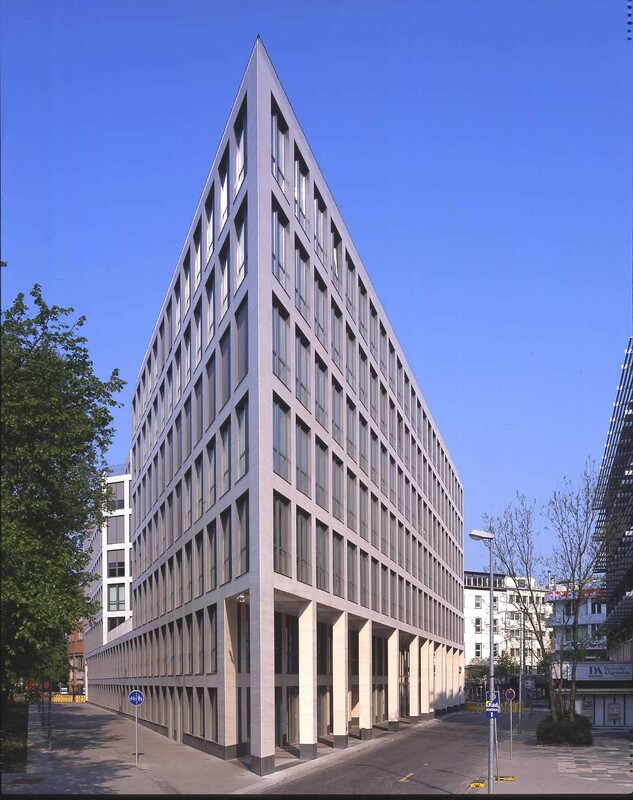 KPS Real Estate Hohe Bleichen 13 GmbH & Co. KG is operating an office and commercial building in in a very sought-after location in the centre of Hamburg. 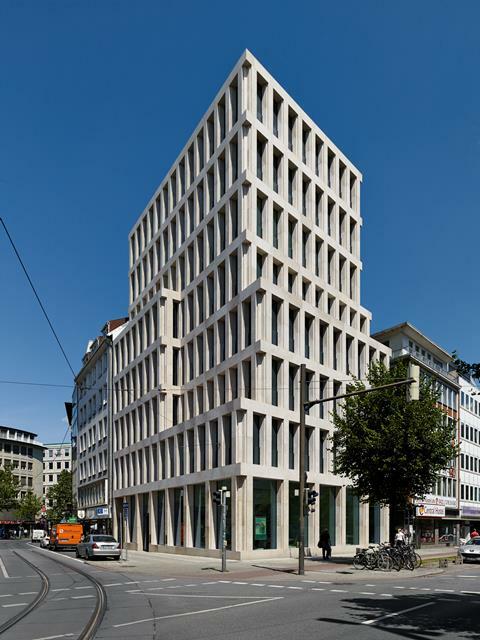 The high-quality building is located in a prime site in Hohe Bleichen. The street forms the southern connection between Neuer Wall and Gänsemarkt. 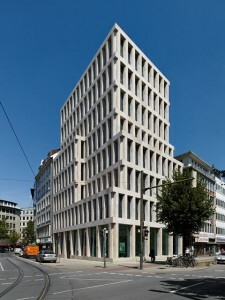 The design of the building originates from the architects Bothe, Richter and Teherani.